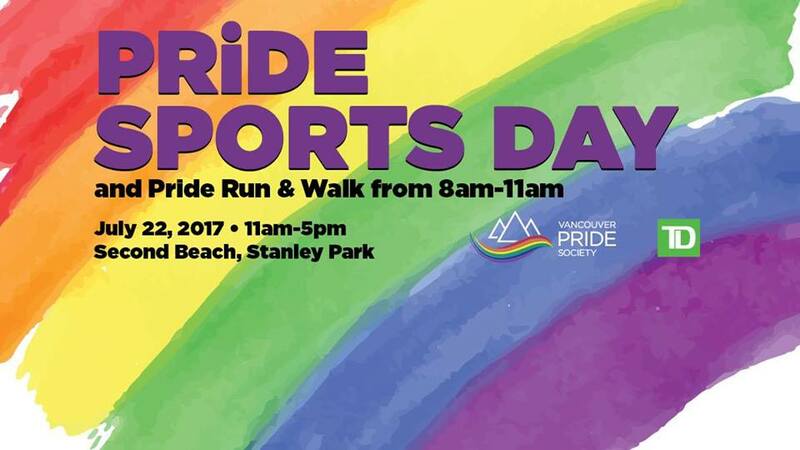 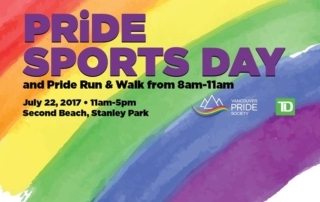 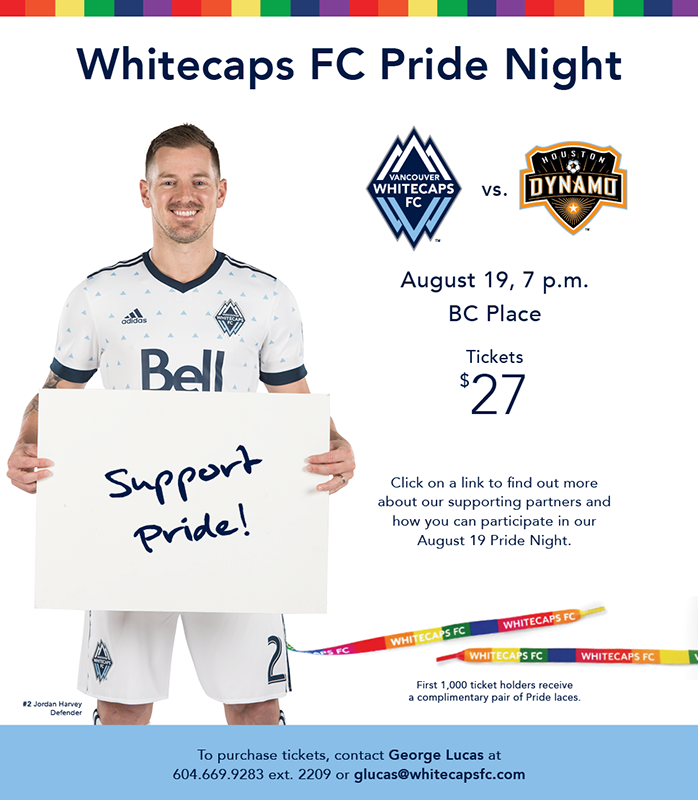 Whistler Pride is proud to partner with the Whitecaps FC in our Sports Contest. 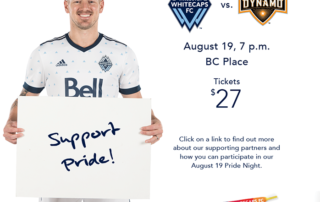 Please take our short survey for your chance to win two tickets to the Pride Night at BC Place Stadium on Saturday, August 19th 7PM as the WhiteCaps FC take on the Houston Dynamo. 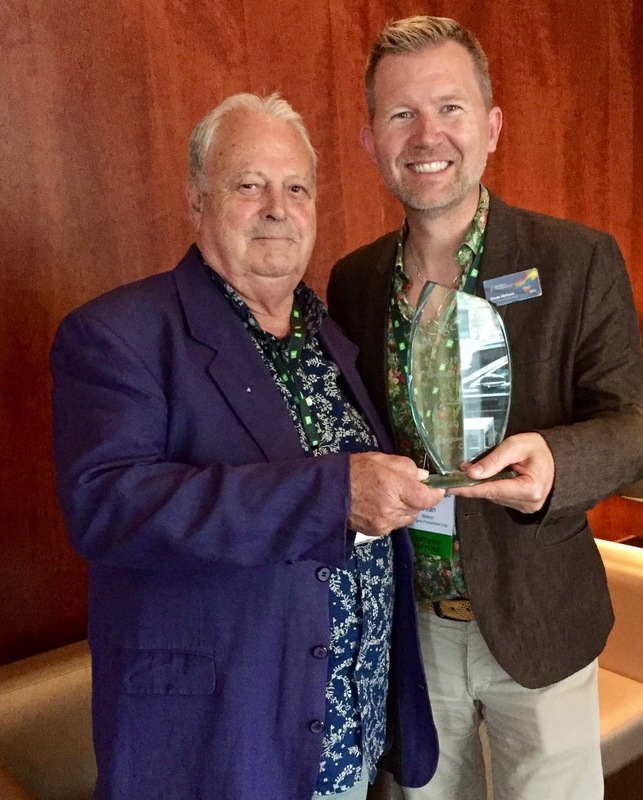 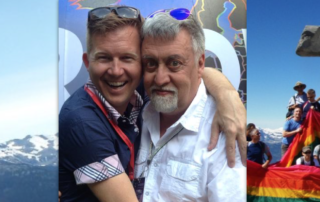 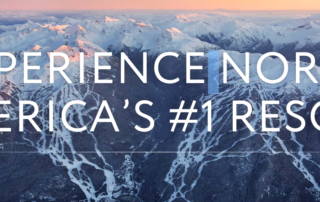 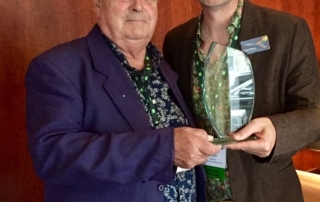 Travel Gay Canada, the nation’s LGBT tourism association, names Whistler Pride’s CEO, Dean Nelson, Tourism Leader of the Year. 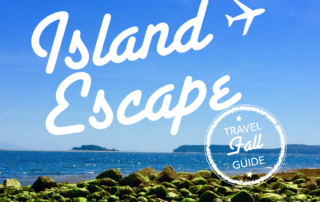 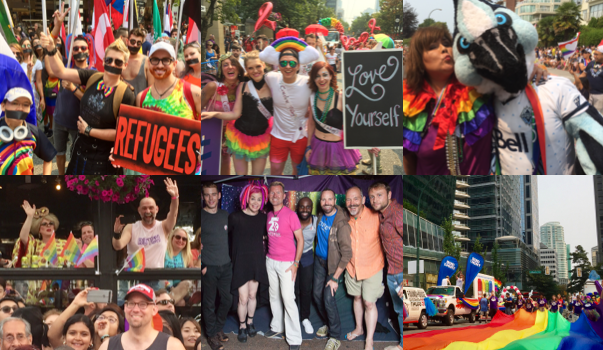 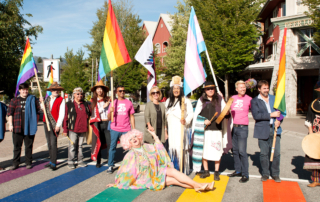 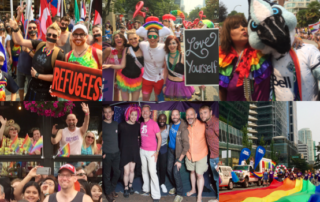 Whistler Pride Summer Contest sizzles!